The U.S. solar industry added more than 260,000 jobs last year. According to a report from the Solar Foundation, Solar jobs grew by 25% in the U.S.
"The Trump administration wants jobs and the Trump administration is going to get jobs with solar," said the Solar Foundation President Andrea Luecke. According to Luecke, one out of every 50 new jobs added in the United States in 2016 was created by the solar industry, representing 2% percent of all new jobs. California, Massachusetts, Texas, Nevada, and Florida were the five states with the most solar Jobs. More than 40 percent of solar jobs are in the residential sector. 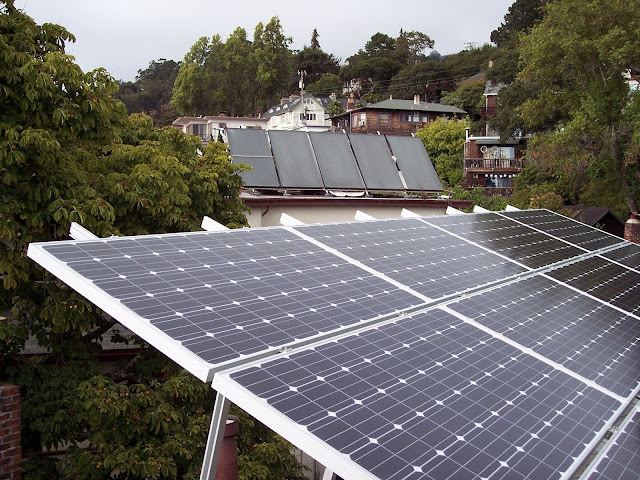 SolarCity Corp, which is owned by Tesla Inc, and SunRun Inc are among the largest residential solar companies. Though all 50 states have at least some solar workers, more than 100,000, or 38 percent, of the nation's solar jobs are in California, by far the industry's biggest state market. Solar jobs in California grew 32 percent last year, reuters.com added in its report.